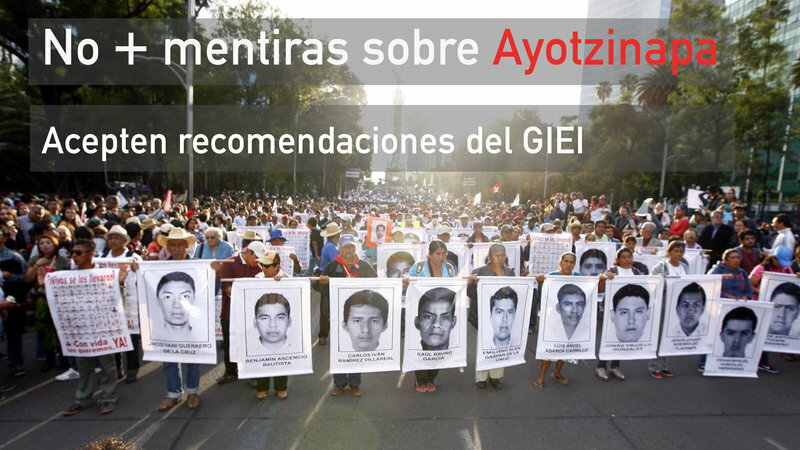 CNN Mexico: "Four of every 10 Mexicans (43%) consider that the Mexican government's strategy to tackle organized crime is "a failure", according to a survey done by the organization Mexico United Against Crime (MUCD) and pollster Consulta Mitofsky . Just eight months before the end of the administration of President Felipe Calderon,... 53% of respondents felt that organized crime is winning the battle, and "only 17% give the victory to the government." When the survey was done by MUCD in October 2011, 14% of respondents said the federal government "will win the war against organized crime, while in March 2012, that percentage had dropped to 12.7%. The tenth study on perception of public insecurity in Mexico, which was released on Tuesday, states in its conclusions that the war on drugs has not reduced drug production, although seizures by the authorities have increased. "In our country heroin production increased 340% between 2004 and 2008," said the civil organization, which also noted that "to date the drug is cheaper and more accessible," as its price has gone down by 15 to 50%. "Seven in 10 people around the country think it is easy to get drugs," the study said. "These figures show that drugs are available to everyone now more than ever," said Juan Francisco Torres Landa, general secretary of MUCD, according to a statement from the organization. The percentage of respondents who considered it to be correct that the Mexican army participate in the fight against organized crime dropped to 67%, following a downward trend since 2007, when 84% endorsed the involvement of the military in this kind of work .